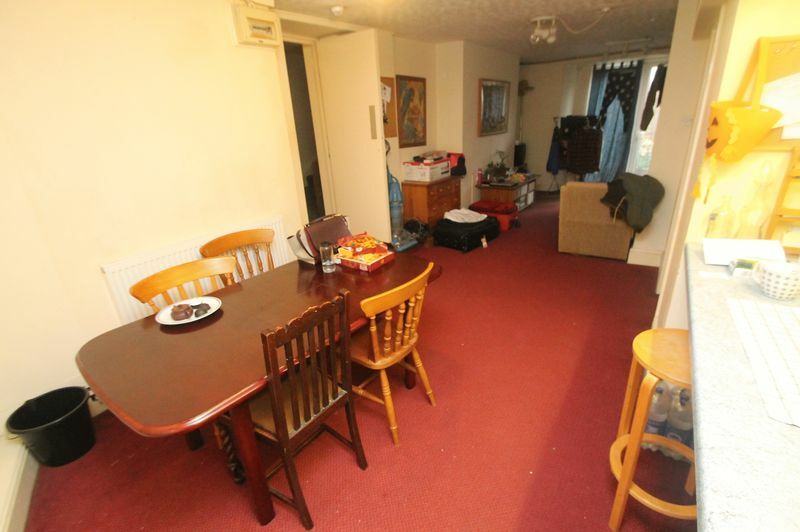 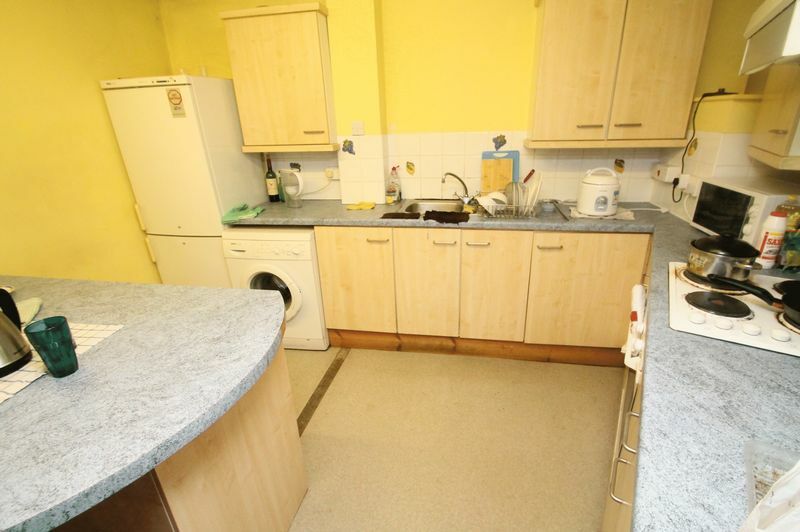 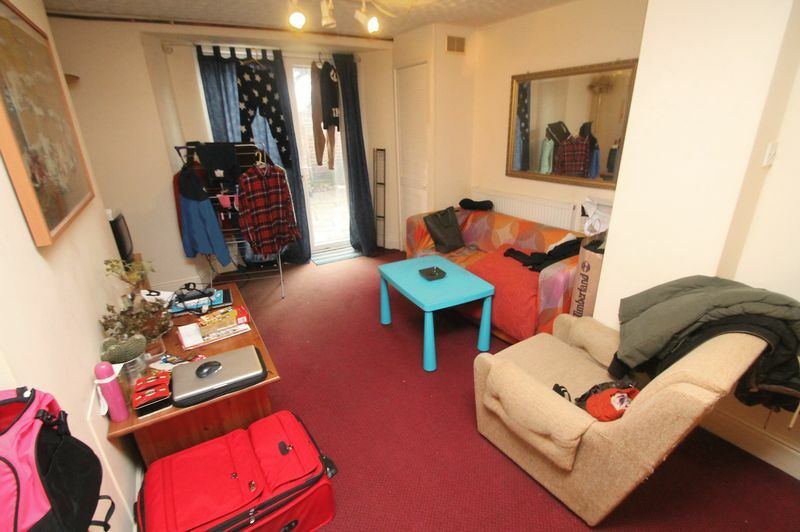 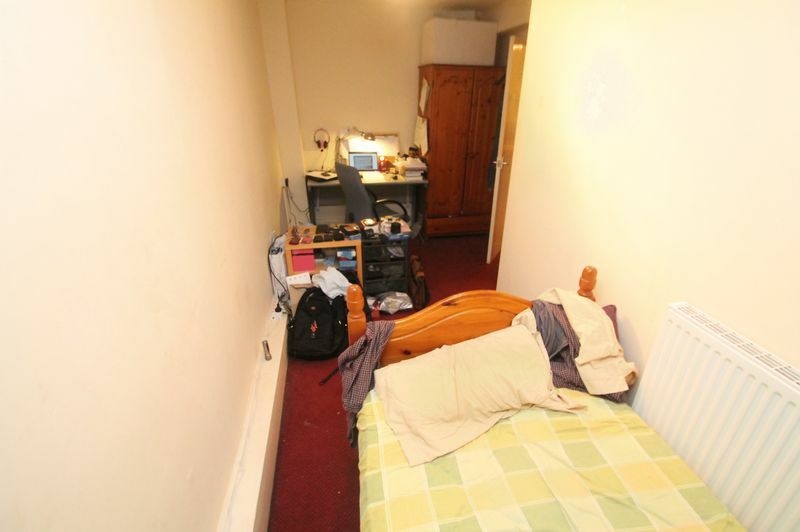 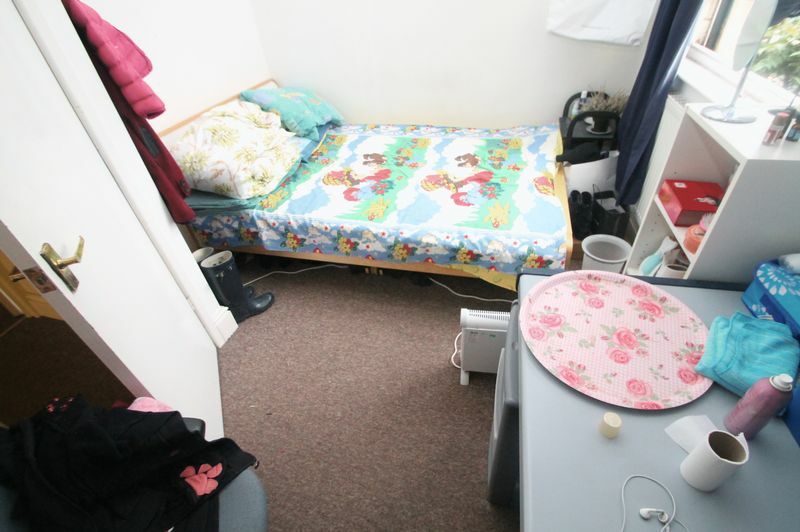 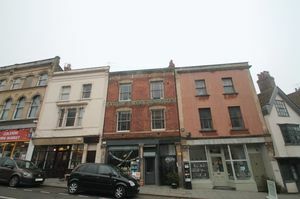 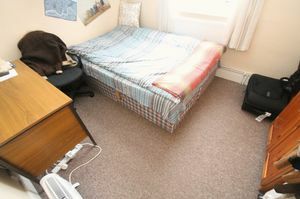 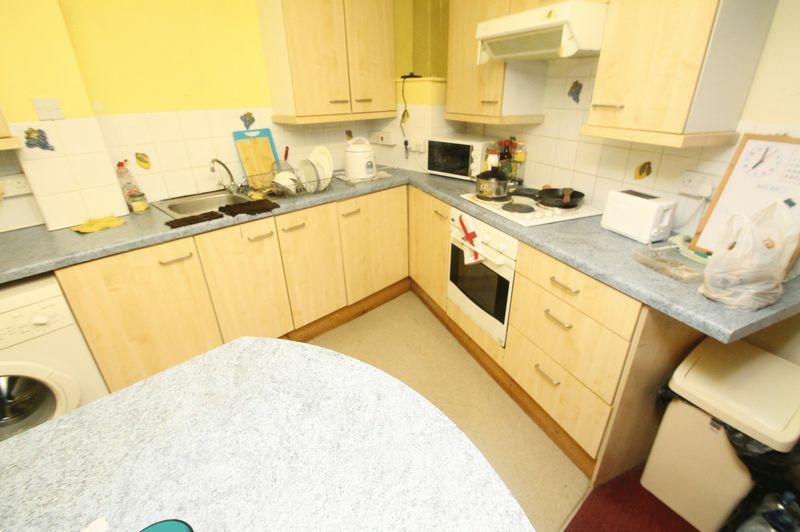 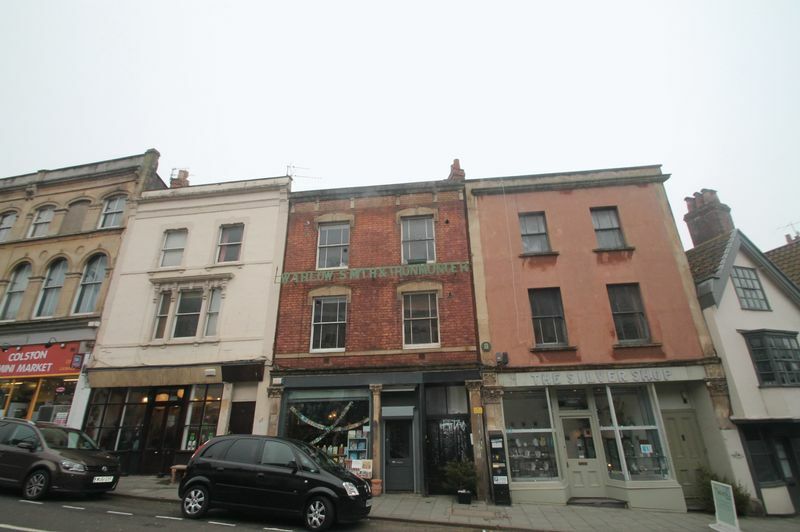 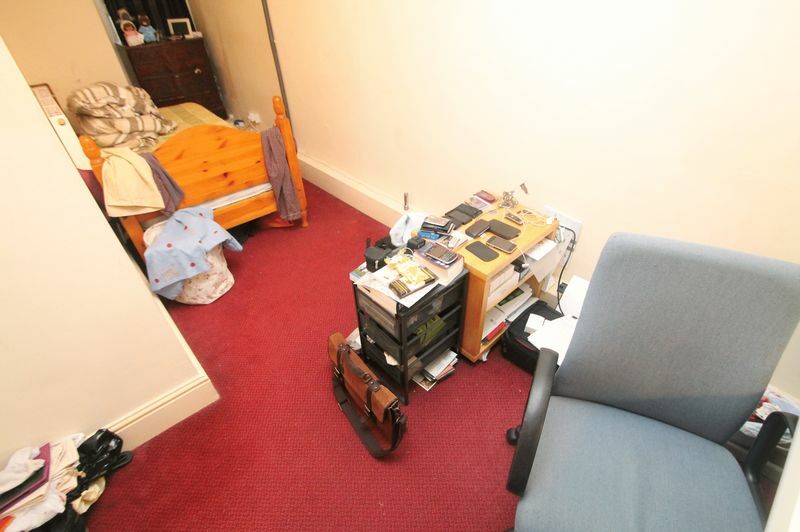 **STUDENT PROPERTY ** **Academic Year 2019/2020** Bristol Property Centre are delighted to offer to the market this spacious three bedroom student property located in the heart of the City Centre. 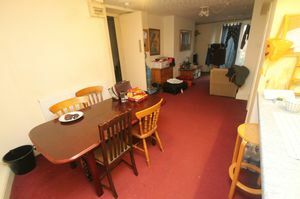 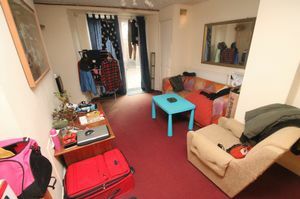 The property features two double bedrooms and one single bedroom, Bathroom, along with an open plan living room and kitchen area. 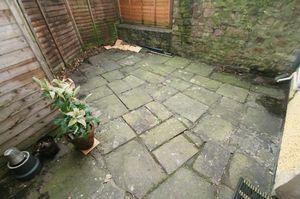 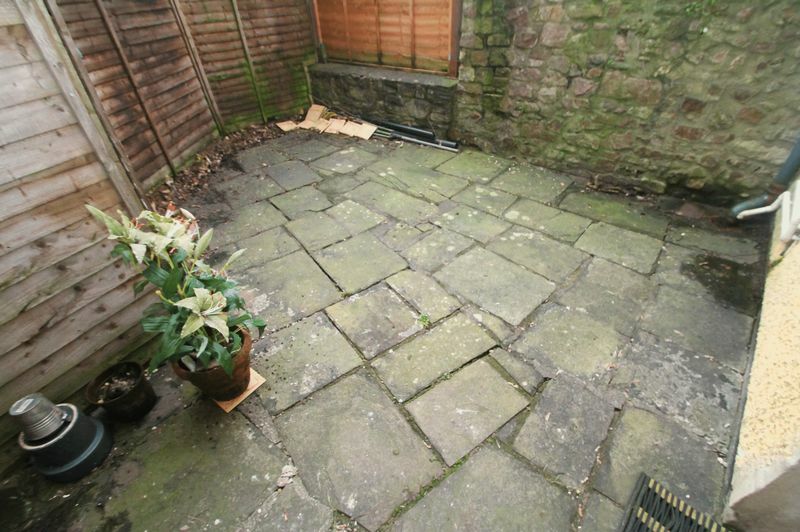 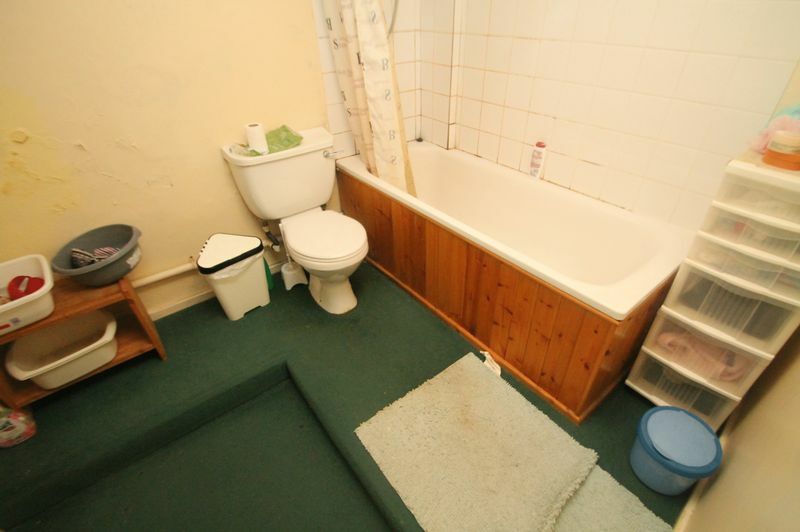 You will also benefit from a private garden. The property is offered fully furnished and is available from 1st July 2019. Call the office today to for more information or to arrange an appointment to view!